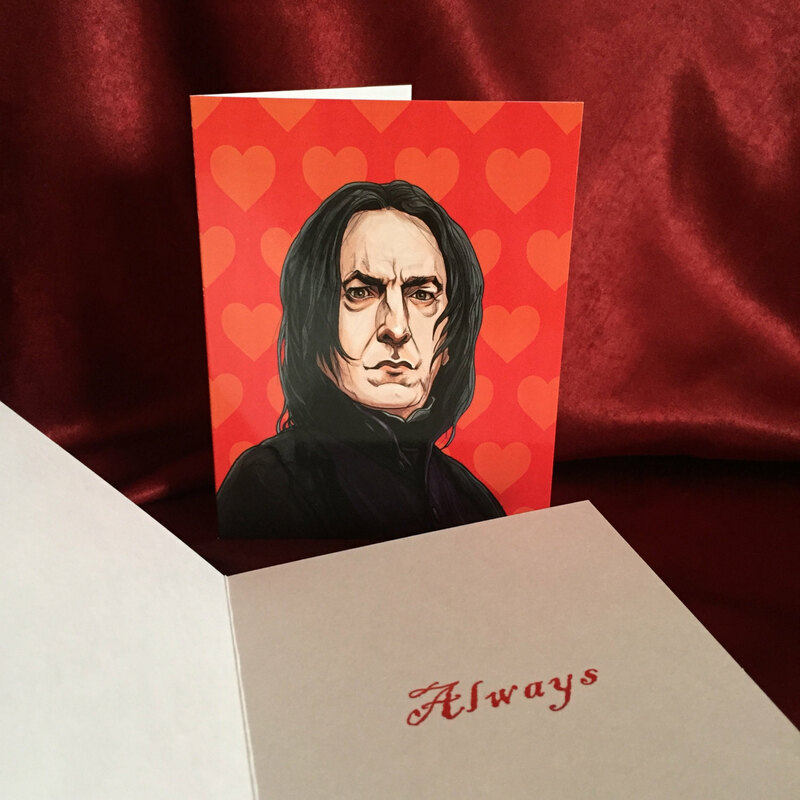 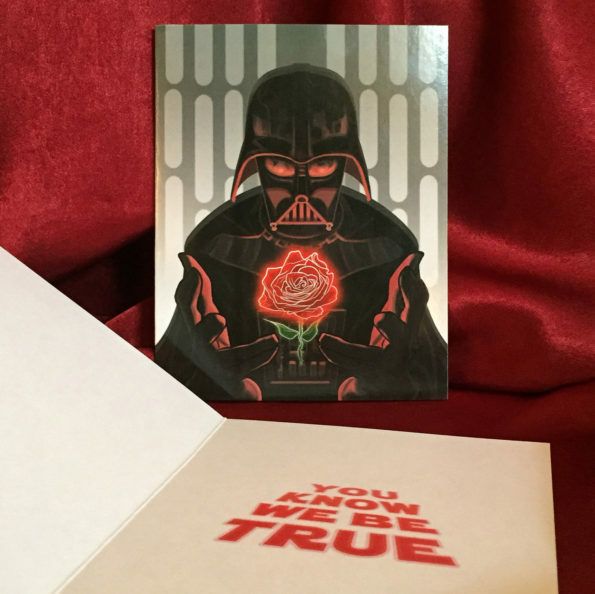 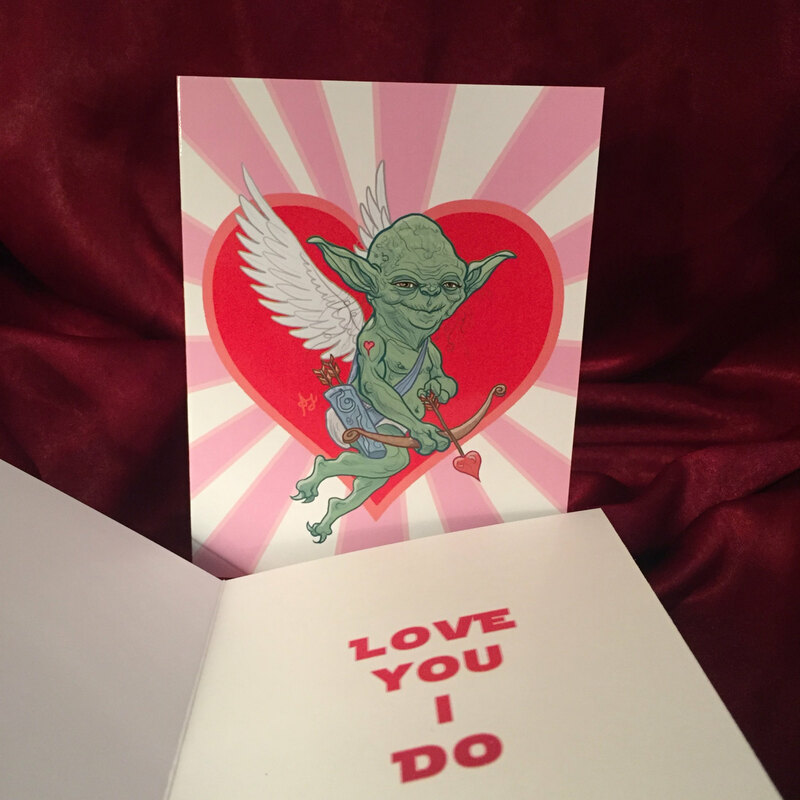 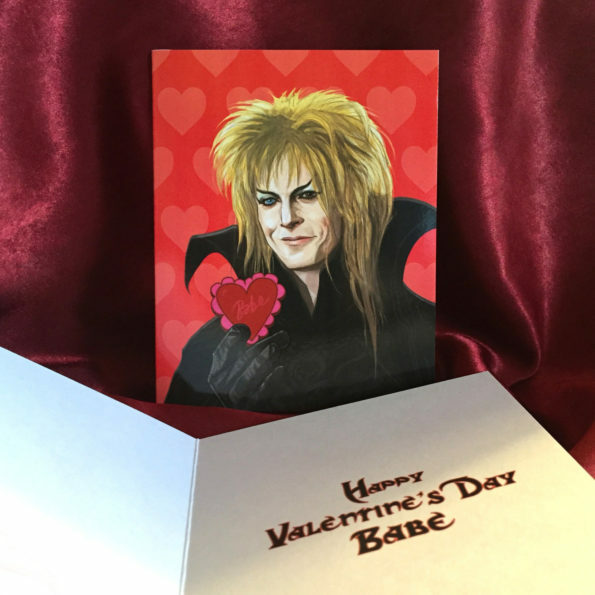 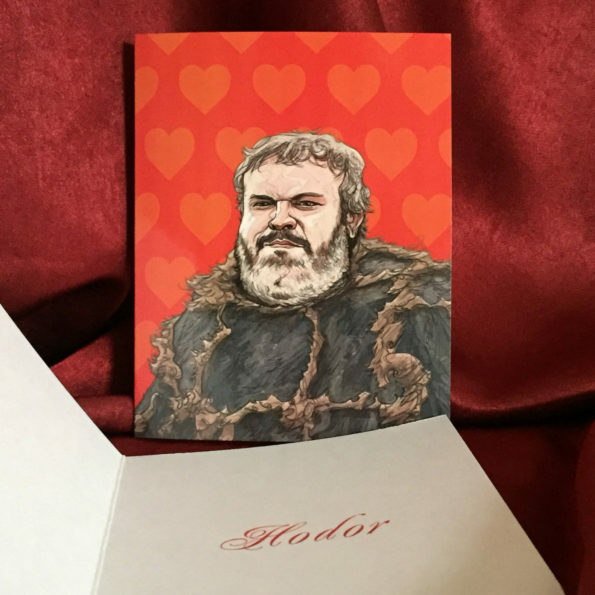 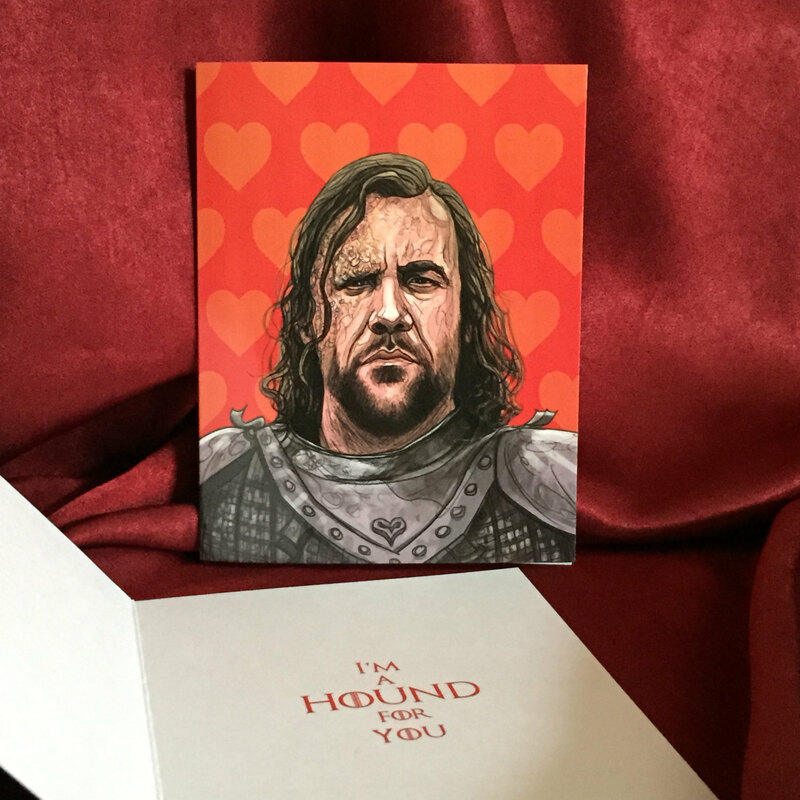 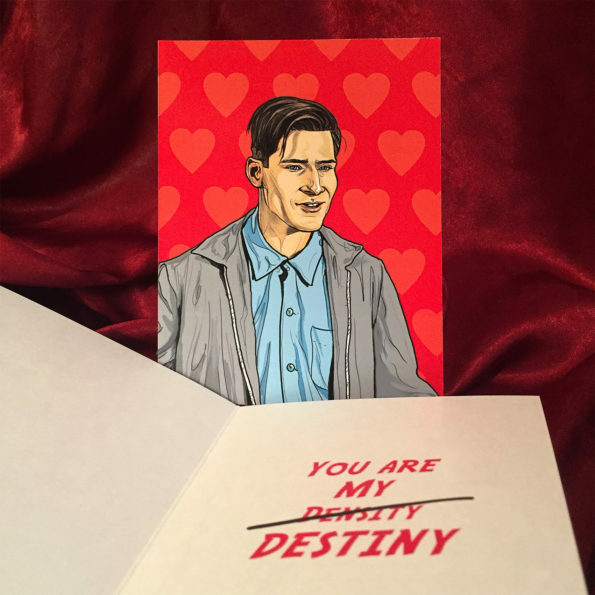 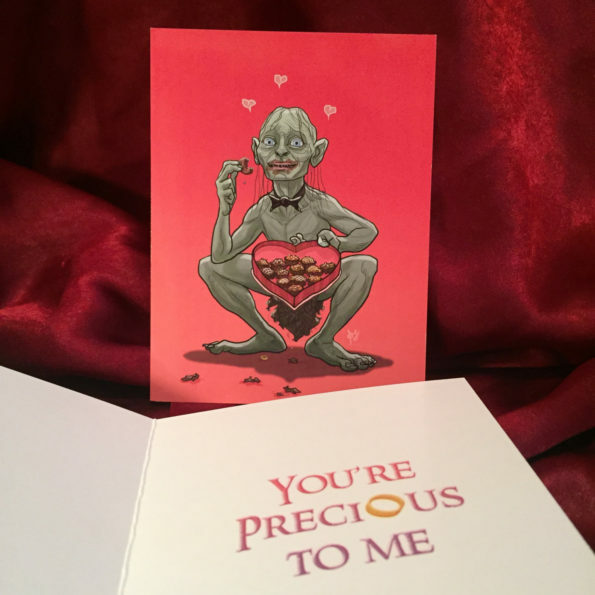 Etsy artist PJ McQuade brings us this collection of geeky valentines. 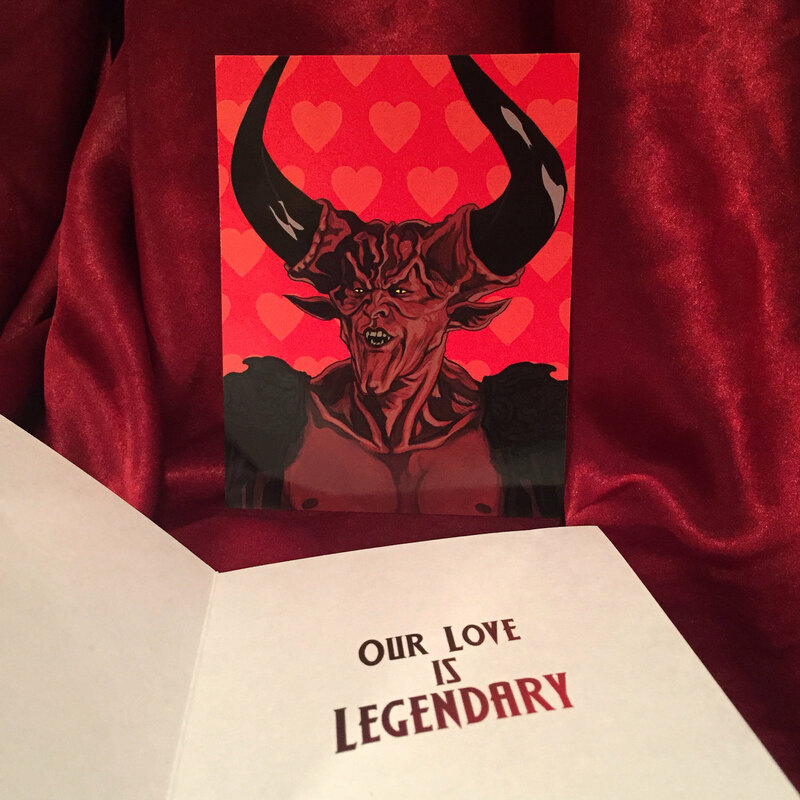 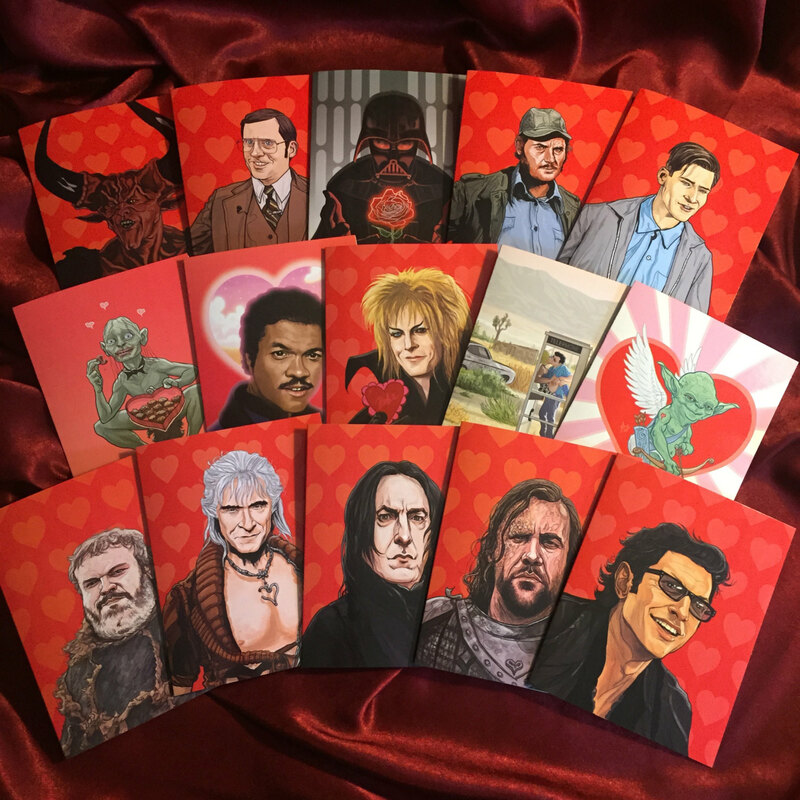 He’s got cards inspired by Jurassic Park, Labyrinth, Back to the Future, True Romance, Game of Thrones, Harry Potter, and more! 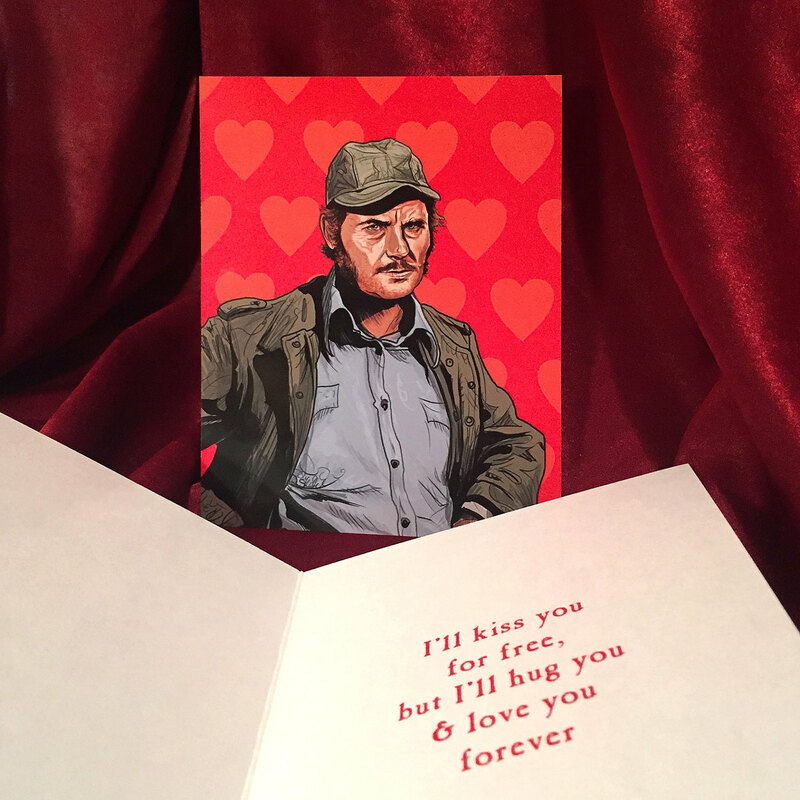 Scoop one up for your sweetie for just $5, or get a pack of 3 for $12, 5 for $20, 10 for $35, or 15 for $45. 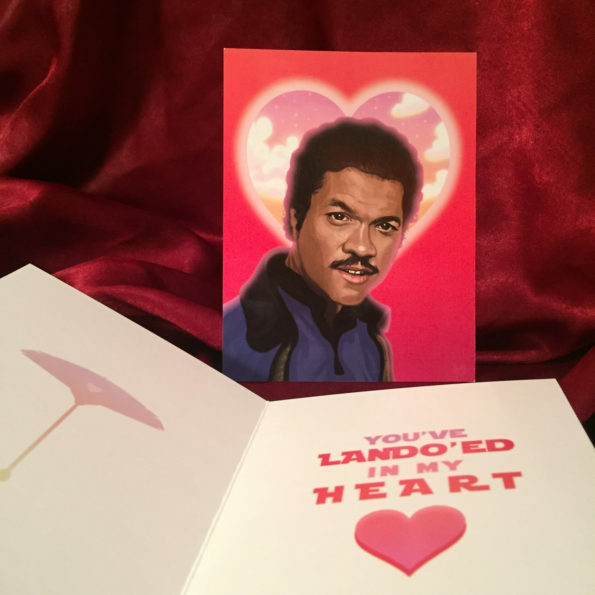 Go on, now — spread the love and stuff! Thanks to PJ for sending in the tip. 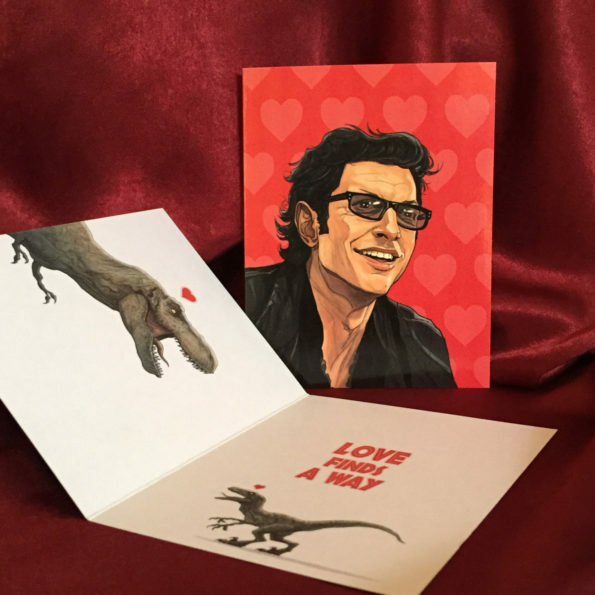 Big fan of your stuff, my pal! We’re, uh… we’re pals now, right?